- Measure out the flour, baking powder, baking soda, salt and cocoa powder into a bowl and plump the mixture up with a fork. - Place the sugars and butter into a freestanding mixer fitted with a paddle attachment; a regular bowl with electric whisk works just as well. Beat the two together on high speed for five minutes, until very light and fluffy. Add the eggs one by one, mixing thoroughly after each addition, followed by the vanilla extract. - On low speed, slowly pour in the dry ingredients and mix until everything is just combined – do not over mix! Add all of the chocolate and chopped nuts and mix until evenly distributed. - Tightly wrap the dough in cling film and leave to set in the fridge for 24 to 36 hours. - Put a square of baking paper over a plate. 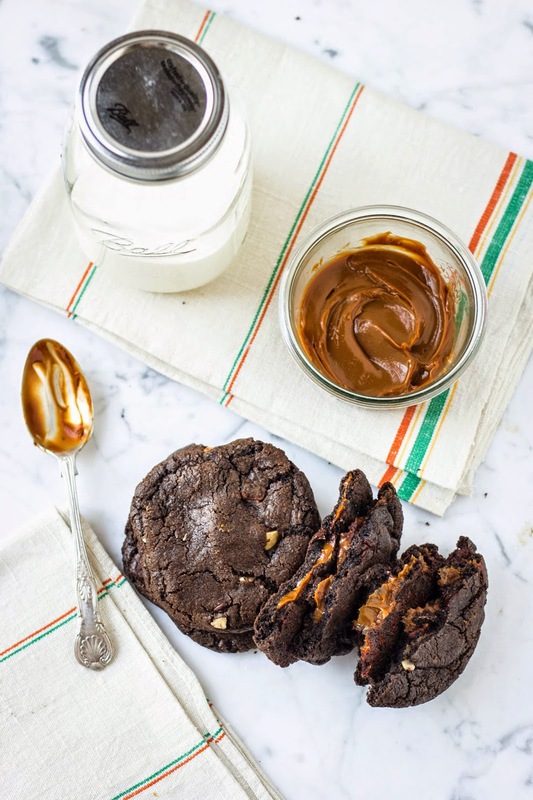 Place teaspoon dollops of dulce de leche onto the baking paper using two teaspoons to make a rounded dollop. Place in the freezer to harden, ready for the cookies. 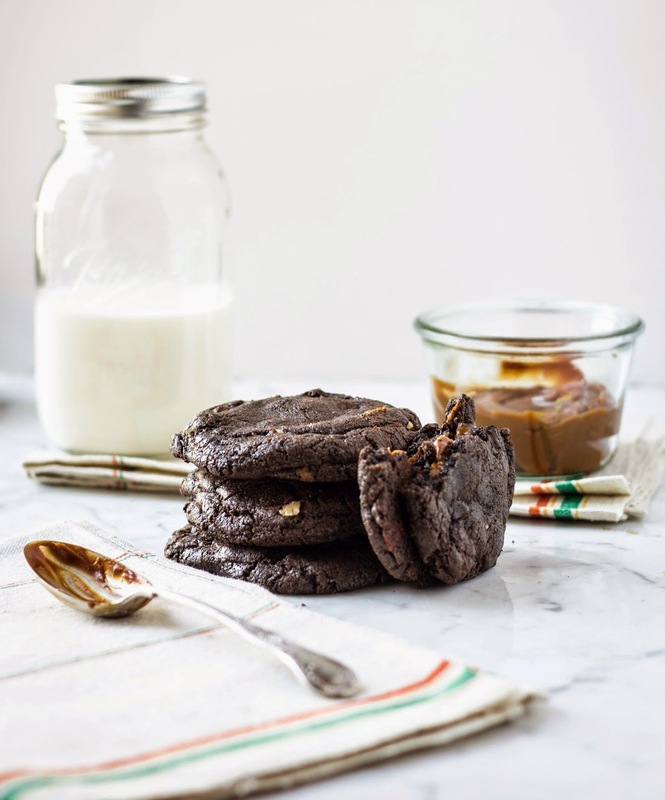 - Preheat the oven to 180 C. Roll the dough into 50 gram balls, press your finger into half of the balls to create a dip and take a dollop of frozen dulce de leche and place in the middle. Top it with another 50 gram ball of dough and press together to enclose the dulce de leche. - Place on a lined baking sheet 3 inches apart. At this point, you can place the balls back in the fridge to re-chill. Bake for 18 minutes, rotating the cookies half way through. - Leave to cool on the baking sheets for five minutes and then transfer to a wire rack – serve warm. Cookies last for three days if kept covered. Raw cookie dough can kept in the freezer for up to one month. Want an inexpensive way of achieving a youthful base without the need for makeup trickery? Then look no further than our avocado and honey face mask. After being told as children not to play with our food, it felt somewhat unnatural plastering our faces with avocado in the name of beauty but it really does work. Avocados aren’t just there for your side order of guacamole – they are packed with vitamin A, which clears off any dead skin cells and cleanses your skin and vitamin E, which improves your skin’s health and gives you that ‘my skin is always like this’ glow. The added honey helps for an extra dose of hydration and to lock down moisture. Joel Penkman is definitely a guy after our own hearts – just take a peek at his sugary sweet artwork! These realistic, simple still lifes depict a few of our favourite treats, from the rocket ice lollies, party rings and even those sherbert-filled flying saucers we so fondly remembered. 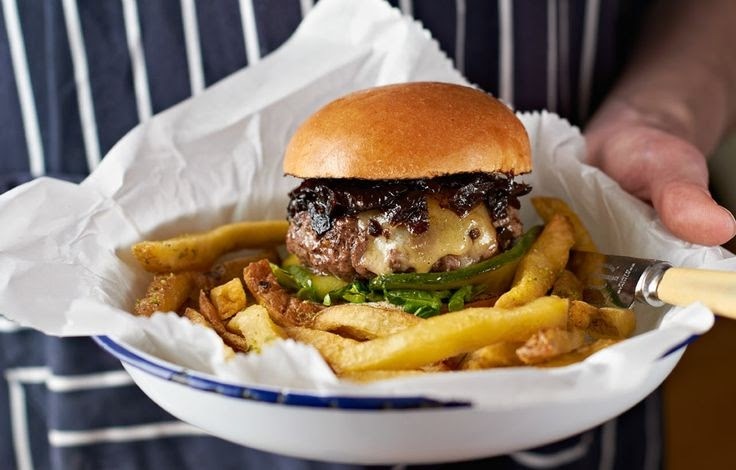 While it may be just another example of street food having its day, burger joints are encouraging anyone and everyone to ditch the knives and forks as they bite into a mountain of flavours. 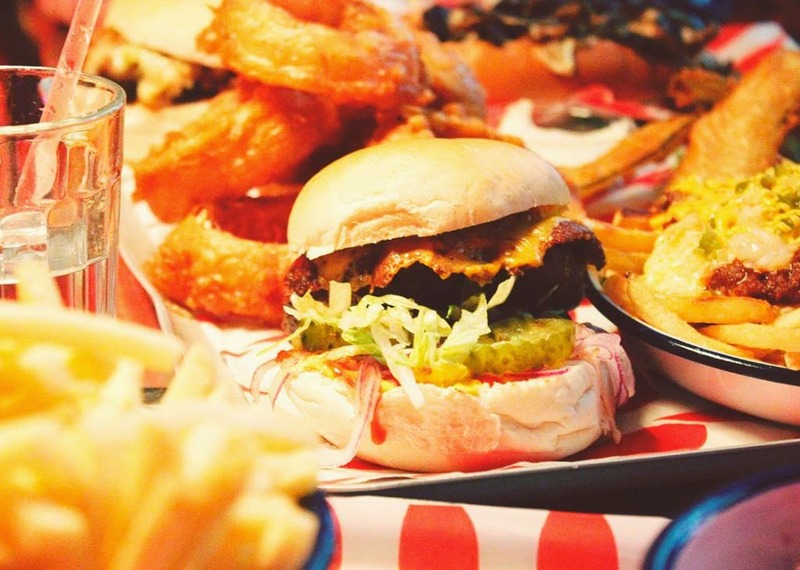 If you’re after something to brighten up your Monday, head over to your nearest diner and indulge!